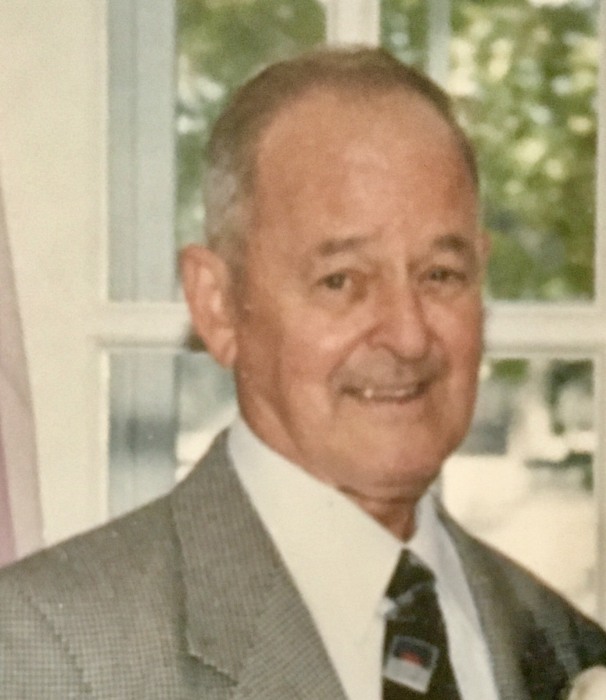 Born in Boston, Henry J. Hayes life resident of Winthrop, MA passed away on April 4th 2019 after a short illness. Retired from the Registry of Motor Vehicles, Henry was the son of Edward and Eva Hayes. Devoted husband of Alice "Nonny" (Moriarty). Father of Henry R., Bill & wife Kim, John & wife Stephanie Hayes. Grandfather of Jennifer (Hayes) & husband John Kane, Henry Hayes III, Grace, Joseph, Billy and Jack Hayes. Greatgrand Papa of Alice Kane. Brother of Edward Hayes, the late Eileen Coyle, Lorraine Priddle, and Carol DeVito. Devoted uncle to Kris Mazzone, Jamie Mazzone, Krissy Mercer and many others. At the request of the deceased all services were private.